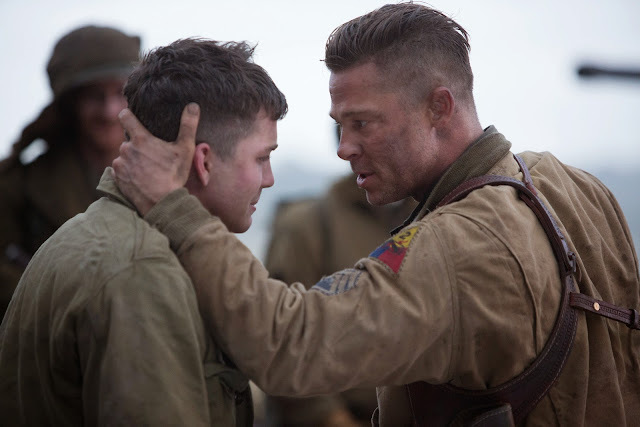 Set to storm the box-office at #1 spot, “Fury” has generated majority of nods from various outlets forecasting that the movie is poised to lead the box-office when it opens alongside other releases (opens October 17 - U.S. / October 22 – Phils.). 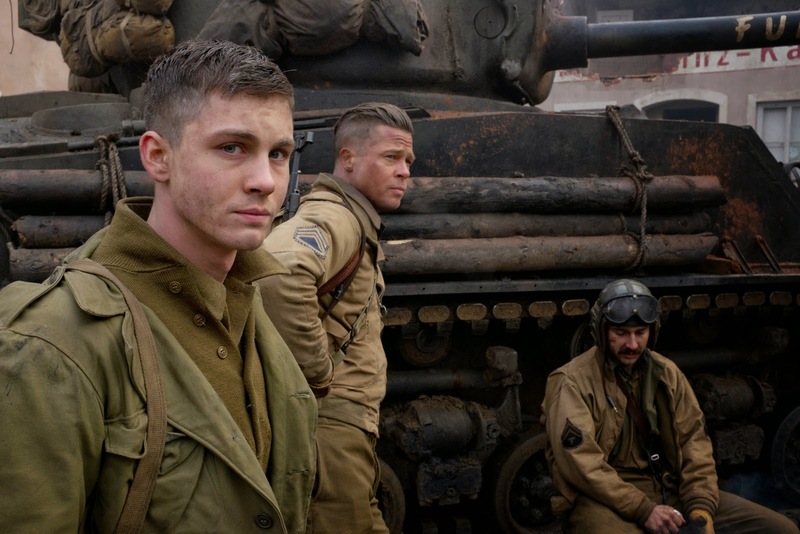 Starring an ensemble cast led by Brad Pit alongside Shia LaBeouf, Logan Lerman, Michael Pena, Jason Isaacs and Jon Bernthal, “Fury” has opened to solid, positive reviews - with a high 76% on Rotten Tomatoes, with Screenrant picking “Fury” in their weekly predictions at number one and Fandango, the US’ largest online movie ticket company reports that “Fury” is leading the weekend in ticket sales, scoring 77 over 100 on the company’s movie buzz indicator. Directed by David Ayer, known for his extreme thrilling screenplays (in the hit movies "Training Day," "The Fast and The Furious" and "S.W.A.T. 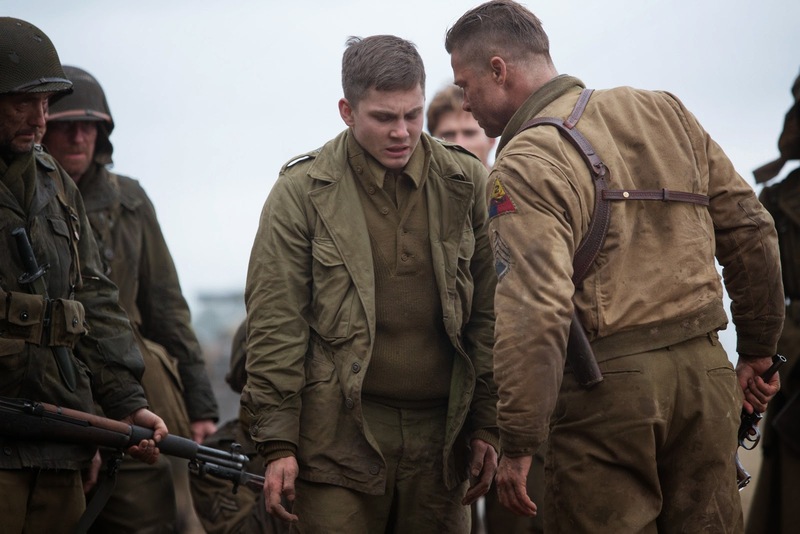 "), “Fury” is a visceral depiction of reality against the backdrop of World War II. 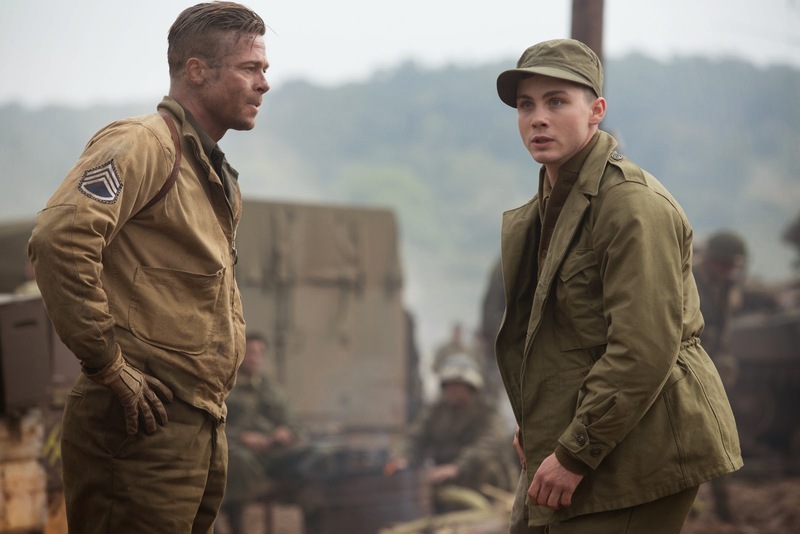 “Fury” takes place in late-war Germany during April 1945. As the Allies make their final push in the European Theatre, a battle-hardened army sergeant named Wardaddy (Pitt) commands a Sherman tank and her five-man crew on a deadly mission behind enemy lines. The whole movie takes place in 24 hours, from dawn one morning to dawn the next day, Outmanned and outgunned, they only won through true, raw fighting. “The war’s almost over and this dying elephant – the Nazi empire – is on its last legs,” Ayer explains. “It’s a different world from your usual war movie, where we celebrate victorious campaigns like the invasion of the European continent, or D-Day, or the Battle of the Bulge, these famous battles that American troops have taken part in. One of the forgotten time periods is this last gasp of the Nazi empire, with an American army that has been fighting for years and is on its last reserves of manpower. 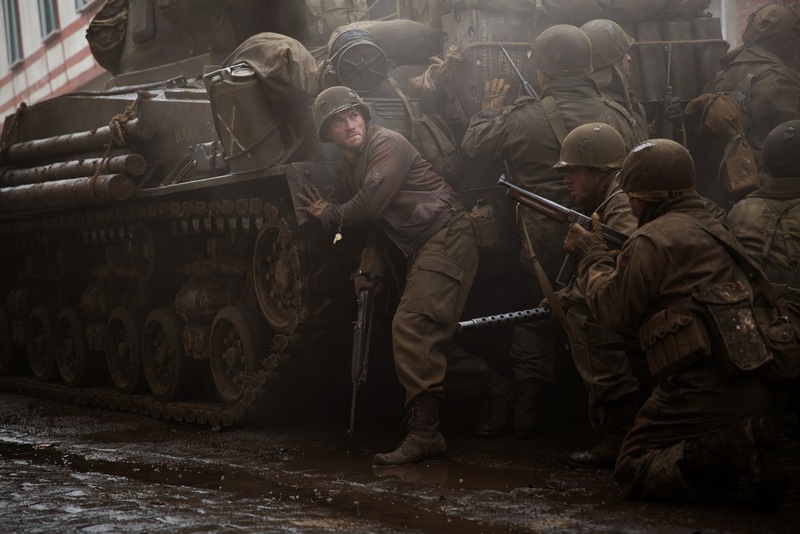 One way that the filmmakers were able to “get it right” was to enlist the aid of a number of veterans of the 2nd Armored Division who served during World War II, , including those who could provide first-hand accounts of what it was like to operate a tank in some of the bloodiest battles of the war. Details of the tankers’ memories come alive in Fury– for example, that every fifth bullet from the machine gun is a tracer; that there are so many tracers that the heat can melt the barrel; that the difference between outgoing and incoming artillery is the incoming’s telltale whistle; that the outgunned Sherman tanks could find ways to use their exceptional mobility against the Germans’ mighty Tiger tanks. It’s these details that make the film feel true-to-life. Distributed by Pioneer Films, “Fury” storms theatres nationwide this October 22 in the Philippines.